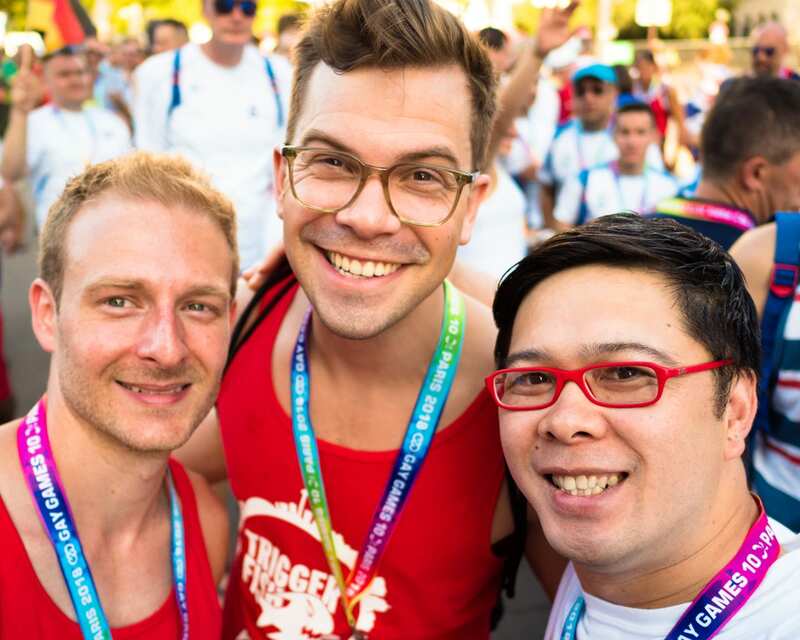 Participating as an athlete representing Canada at Gay Games Paris 2018 was a dream come true. 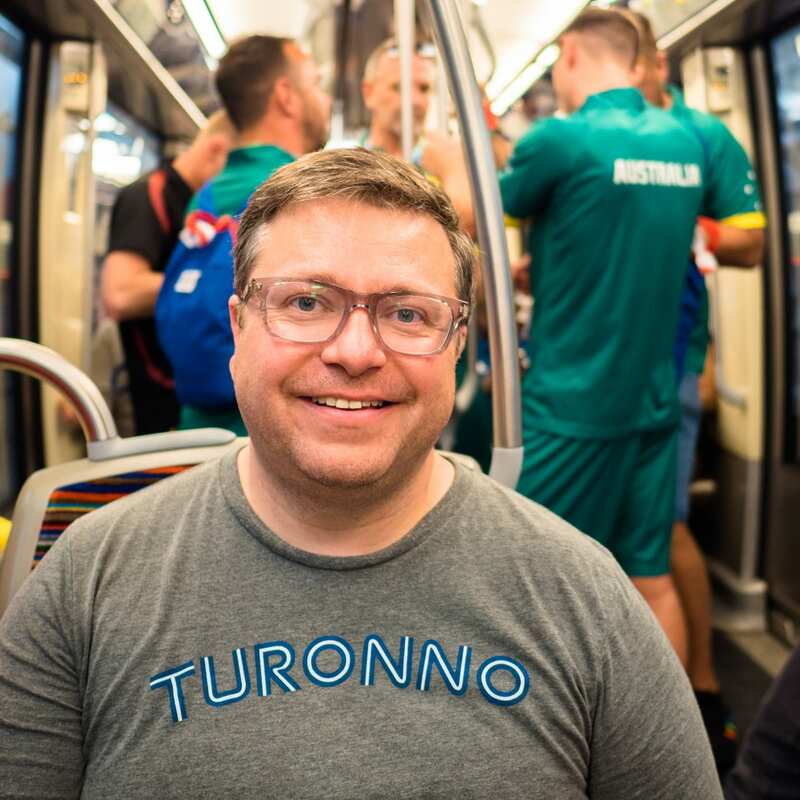 I had last participated at Gay Games Cleveland 2014 where I took home three medals and was really excited to visit Paris for the first time. Everything I experienced in Paris far exceeded my expectations and by the end of my time there, I knew I had experienced a truly life-changing moment. My trip started out on the Union Pearson Express train from downtown Toronto over to Pearson Airport. What a sweet ride; I love the new train system as it cuts out the long commute to the airport down to just 25 minutes. The UP Express was built for the recent Pan Am Games in Toronto and hopefully Toronto continues to invest in infrastructure moving forward. Before I move on further, I really want to thank my partner Mike Jancik, without whom the trip would not have been possible. 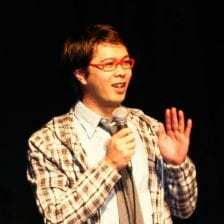 I had decided that after leaving my full-time job last year to focus on comedy that taking an expensive trip to Paris would not have been the best idea. 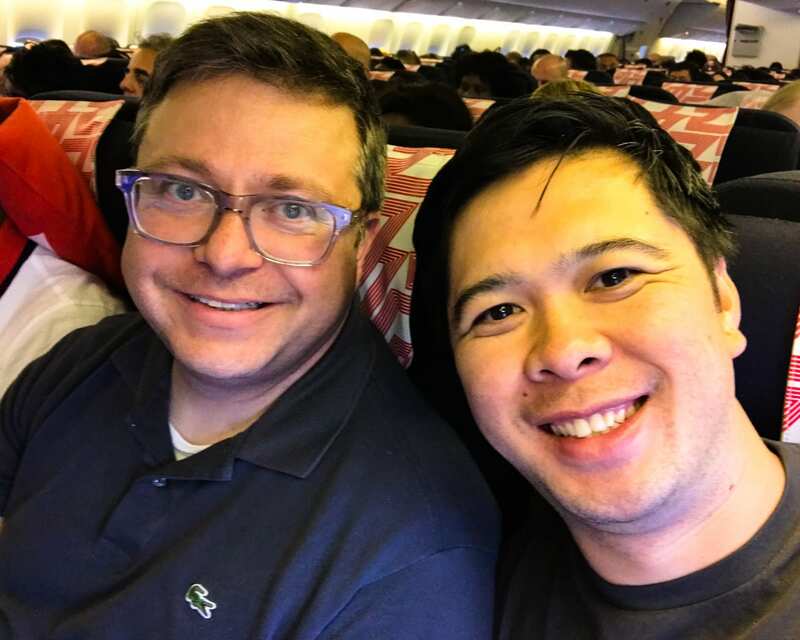 With Mike’s encouragement and support I was able to go to Gay Games Paris 2018 and for that I will always be grateful. The plane ride itself was pretty eventful. We boarded the red-eye flight to Paris and arrived at 8:00 a.m. local time. There was a woman on the plane who was fairly abusive to the airline staff including assertions they had given her the wrong seat (which was later dispelled when she called her friend to confirm what had been booked). Mike had actually offered to switch seats with her to diffuse the situation but it seemed like she was more in it for the drama than to find an actual solution. In a twist of irony, she ended up seated next to two sets of babies who cried for most of the plane ride, at which I couldn’t help but laugh. Upon arriving in Paris, our first event was to march in the Opening Ceremonies. For me, this is one of the most important moments of the entire games. To march in with your fellow countrymen and women is truly an honour and you truly feel the connection of being Canadian and truly respected as an athlete. On an outside note, it’s refreshing to be able to answer “Canadian” to the question of “Where are you from?” and not get a follow-up question, which is often the case in Canada (“No, I mean where are you really from?” Aargh). 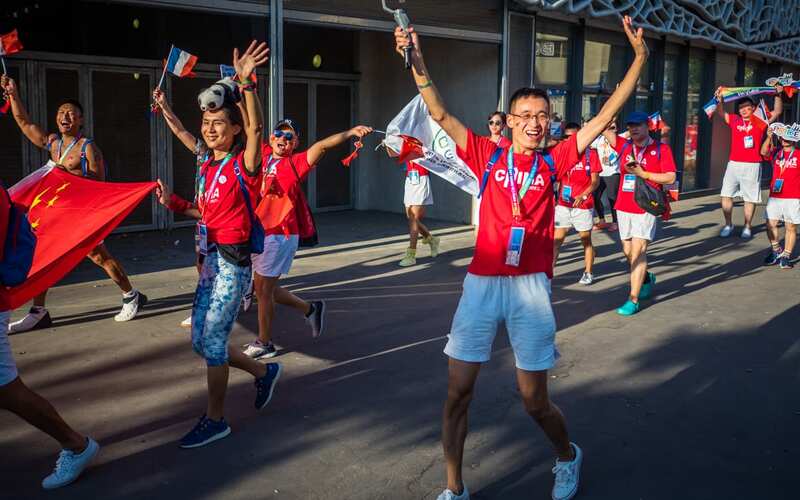 There were over 60 countries represented and Team China was definitely one of the favourites, as their enthusiasm for the Opening Ceremonies shown through brightly. I would later go on to compete against Team China in multiple sports, as I specialize in racquet sports tennis, badminton and table tennis. 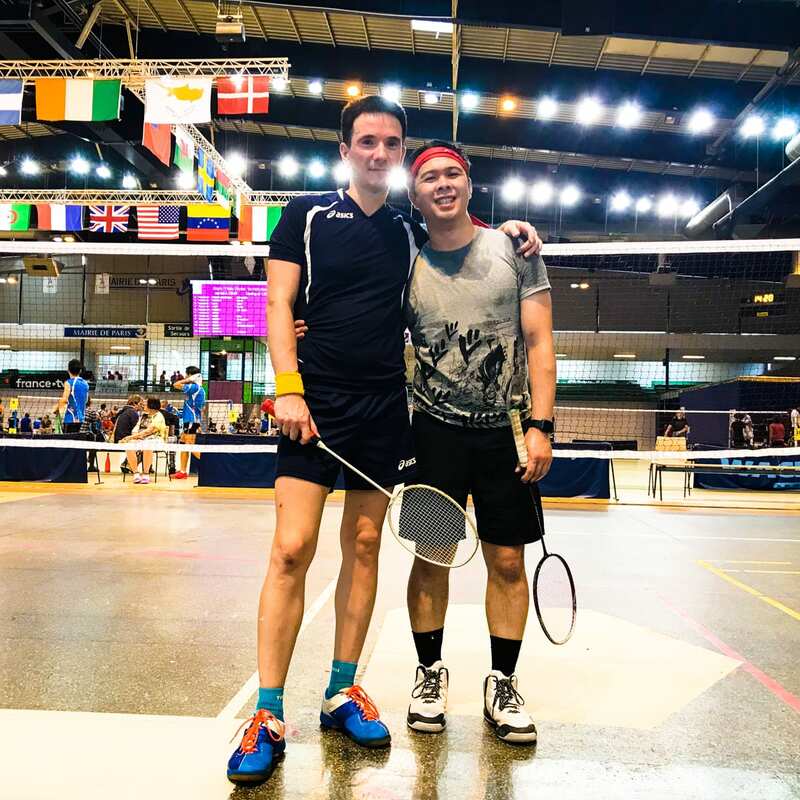 My trip to Paris was split into two parts, the first week consisting of four sports, badminton, volleyball, tennis and table tennis. 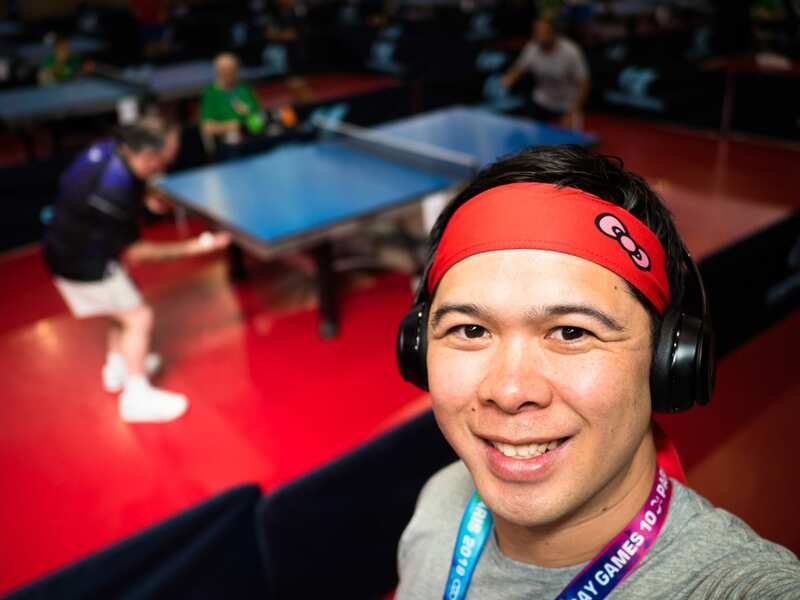 The second week would be a relaxation week after the Gay Games ended starting with a full spa day including massage followed by a week of exploration in Paris. The first week I rarely saw any parts of Paris outside of the sports venues themselves. I didn’t actually try French cuisine until the second week, as I was worried my stomach would act up by trying new foods during the Gay Games. 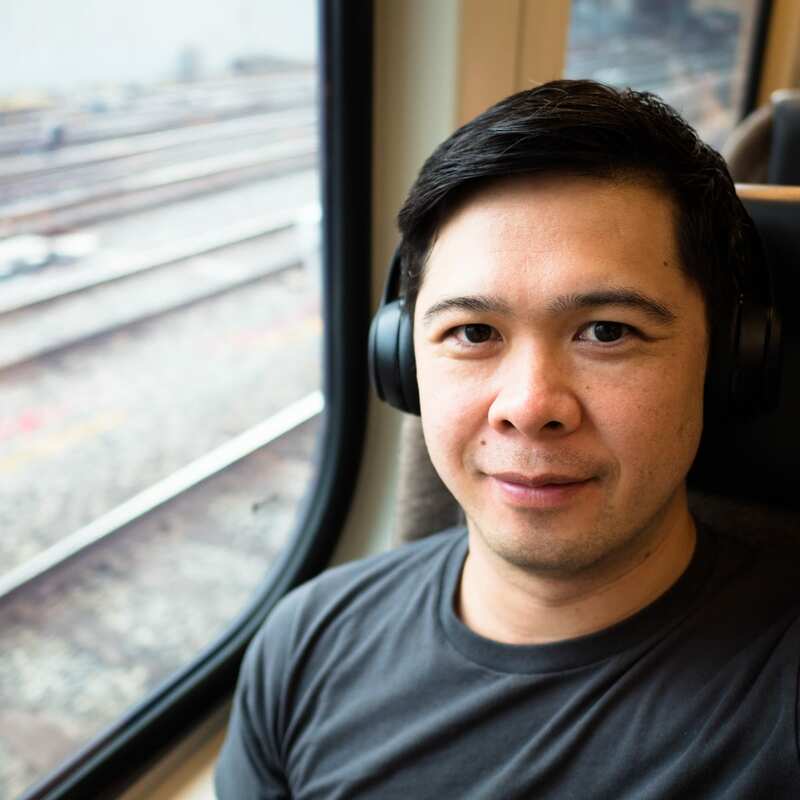 Mike was sweet enough to book us an AirBNB near Paris Chinatown so that I could eat Asian food the entire first week. The first team we ran into was Team Australia on the train ride into downtown Paris. Loved that everyone was wearing their team uniforms all over the city. First sport was badminton singles the day after Opening Ceremonies (Sunday). What a way to start a tournament, as badminton singles is by far the most physical demanding of all my sports. Further compounding the physical demands was that our venue did not have air conditioning and Paris was going through a record high heat wave. On the first day we played a total of 15 hours starting 8 a.m. and not ending until 11 p.m. Many athletes withdrew midway through the day due to the conditions, especially if they wanted to save their bodies for upcoming doubles play later that week. I somehow made my way through the draw and won my quarterfinals match sending me through to the semifinals which were scheduled to be played on Thursday. After a short sleep, I woke up Monday morning and headed off to my second sport, Table Tennis. Being the reigning Gold Medalist in my division from Gay Games Cleveland 2014, I had high hopes for the tournament. Reality sunk in pretty quickly, though, as I ran into Team China in the first round and was promptly eliminated. On the bright side, it gave me a free afternoon of wandering around the city watching other sports play. Tuesday was a real turning point for the event and for my life as a whole. My doubles tennis match kicked off the afternoon where I met my randomly assigned doubles partner from Switzerland by way of Indonesia. We toughed out a close two-set match 7-5 6-4 against a very talented team, coming back from a break down in each set. This placed us in the quarterfinals and one win away from a medal (in tennis there is no Bronze medal match, as both semifinal losers receive a Bronze medal). The real highlight of the whole event though came by way of meeting a group of international Asians from Belgium, Calgary, and Switzerland. After a quick stop-off at the Team Canada event, we wandered off to find some tasty dim sum, which was a lot more difficult to find than anticipated. It wasn’t until nearly 2 a.m. that we found a place but the wait was definitely worth it. We all sat down and shared our stories and experiences and the conversation went long into the night and into the morning. The bond that was built that night will last a lifetime. The conversation truly showed that through our struggles and our triumphs that there is more we have in common than not as we navigate our lives. 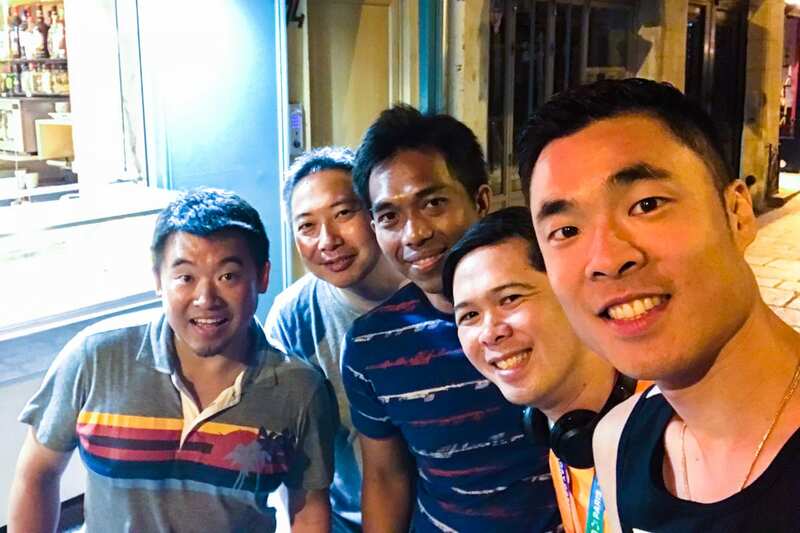 Truly the most special element of the Gay Games for me is to meet athletes from around the world with whom I would otherwise not have ever met. My one and only team sport during the Gay Games was volleyball. It was an odd experience not captaining a team, but I was really fortunate in that my captain from Chile was so incredible. He was able to set the tone for a fun environment and our team quickly gelled and played wonderfully against teams who had been together for a long time. Within our division of 32 teams, we advanced to the semifinals where we lost a close match to the eventual Gold medalists. We then had a second chance to win Bronze that was halted in a close set, losing 26-24 on a backcourt violation (where a backcourt player hits the ball above the net but did not take off behind the attack line). The loss was especially heartbreaking, as the volleyball tournament ran longer than expected forcing an unexpected disqualification from the tennis tournament. Not to get too deep into it, but I thought I had gotten permission from the organizers at the tennis venue to delay the start of our match by an hour; however, they later were overruled by the tournament director and the message was sent to me while I was on the volleyball court so I wasn’t able to respond. Without hearing from me they had no choice but to disqualify our team, which unfortunately was heartbreaking seeing how upset I had made my tennis partner. At this point in the tournament, I was at a real low point. Having lost two chances at a Bronze medal in volleyball and then losing a chance at even competing for a medal in tennis. 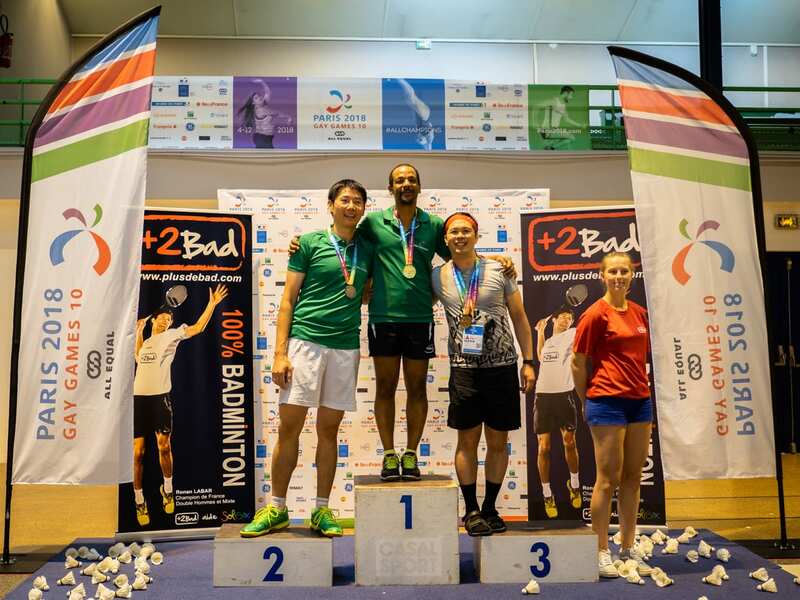 I was so physically and emotionally drained that that I considered not competing in the badminton semifinals the next day, as I only had a couple hours of rest and was worried I would injure myself pushing myself to the highest of my ability without having health insurance in a foreign country. Luckily for me, Mike once again came to the rescue with a great pep talk that got me up and ready for the badminton tournament. Unfortunately the day got off to a horrible start as I was barely able to move around the court during my semifinal match and was easily dismissed. Having now gone 0-4 in chances to win a medal I knew I would have one final shot a medal later that afternoon in a winner-take-all Bronze medal showdown against a player from Russia whom I had become quite close to over the course of the week. The match started off well and I took the first set in a tight contest. My opponent came roaring back in the second set to tie the match. After a full week of emotional and physical ups and downs, I knew I had one set to go to give it my all. The environment was especially difficult as my opponent had several friends cheering him on and I had banished Mike from coming to watch me play that day, as I really expected to play horribly given my lack of sleep and preparation. The final set came down to the wire and on match point at 20-19, I hit the birdie/shuttlecock on a trajectory that was likely to take it out of the court, tying the match at 20-20. In a dramatic turn of events, my opponent was unable to get out of the way of the shuttlecock which grazed his shoulder and gave me the point, ending the match in dramatic fashion. His friends were very gracious and cheered us both after the final point. I collapsed to the ground and stayed there for a few minutes, as this was one of the most well-earned medals I’ve ever received in my life. The glory of the moment brought tears to my eyes and will be a match that will stay with me for a long time. 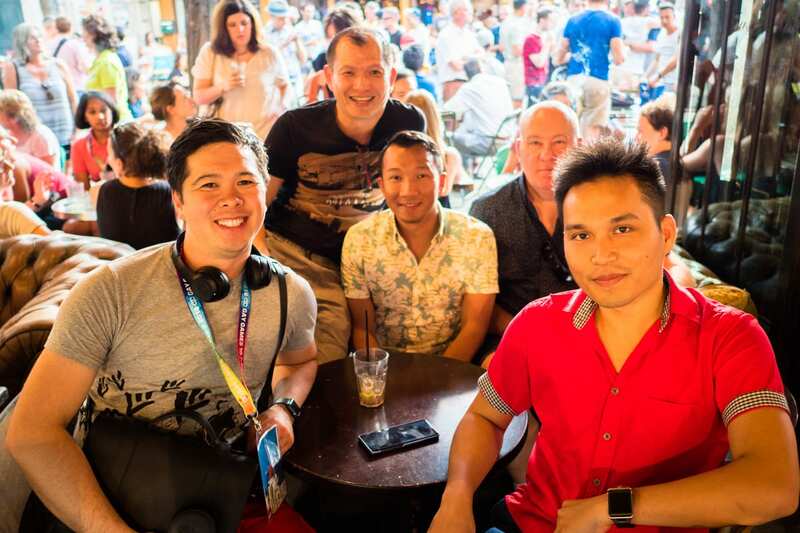 With the competitions now officially over I was able to end my week of sport in Paris hanging out with players from around the world (in this case Australia and Germany) whom I had met at previous Gay Games and Outgames. The connection to them after so many years felt completely fresh and I was excited to know that the new faces I had met in Paris would join this group of players from around the world whom I could call friends for life. I hope to see most, if not all, of them again during my travels and if any of them ever want to visit Canada, I will be more than happy to show them some Canadian hospitality.